I am so excited to be sharing today’s video with you! 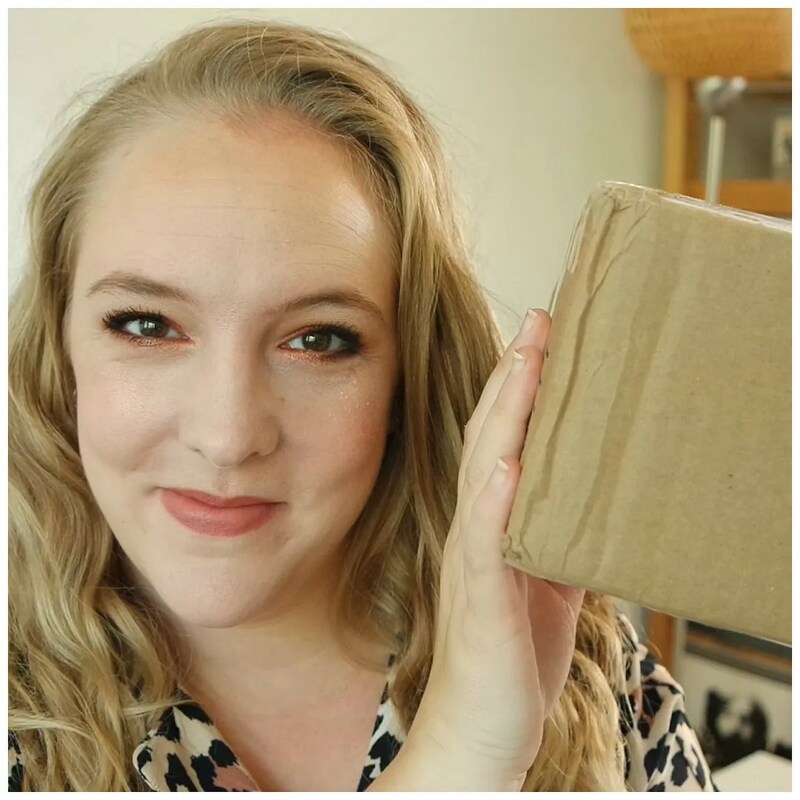 When Stashy quit her blog Stash Matters, she held a massive giveaway. We had been going back and forth between each other’s blogs for some time and noticed we had some items we both loved that would be hard to get for the other person. She put some of those items in her giveaway, which I entered, but we decided that if I didn’t win, we’d do a makeup swap. She’s from Canada, I’m from the Netherlands, which means we were able to exchange quite some exciting items. Here’s what she got me!